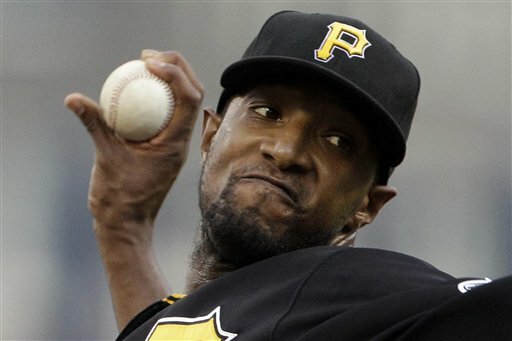 For the third consecutive game, the Pittsburgh Pirates got a solid performance from their starting pitcher. Unfortunately, the Bucs only have one win to show for it thus far, as a slow-starting offense failed to produce again this afternoon. 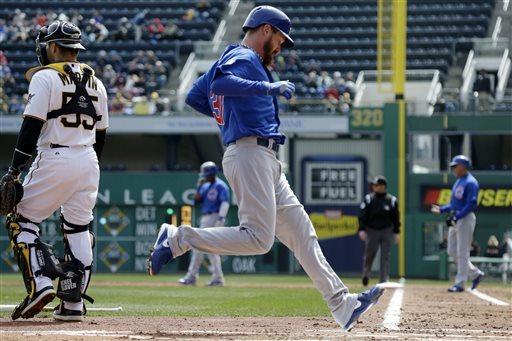 Despite a late game rally, the Pirates dropped the rubber match of their season-opening series against the Chicago Cubs, 3-2, at PNC Park. In yesterday’s game at PNC Park, the Pirates and Los Angeles Dodgers combined for 16 runs on 19 hits in a 10-6 Bucs’ victory. Tonight, the Pirates kicked off another huge series, this time against the St. Louis Cardinals at Busch Stadium. The two teams combined for just three runs on a total of ten hits, but the Pirates did just enough to edge the Cardinals, 2-1, in the first game of this huge N.L. Central weekend matchup. After posting an ERA over 8.00 since the All Star break, James McDonald was very impressive tonight, holding the Cardinals in check throughout his six innings of work. J-Mac gave up just two hits, while walking three and striking out seven, lowering his ERA to 3.61 and winning his 11th game of the season. Today’s game was very troubling to watch for the Pirates and their fans. It wasn’t necessarily because they lost 9-5 to the Astros in the final game of their four-game series, or that Houston snapped their 12 game losing streak his afternoon. No, it wasn’t for any of those reasons…it was because their pitching, James McDonald and the bullpen, struggled mightily today. James McDonald lost his fifth game of the season today at Minute Maid Park, and for the fourth straight time out on the mound, he battled with control issues. 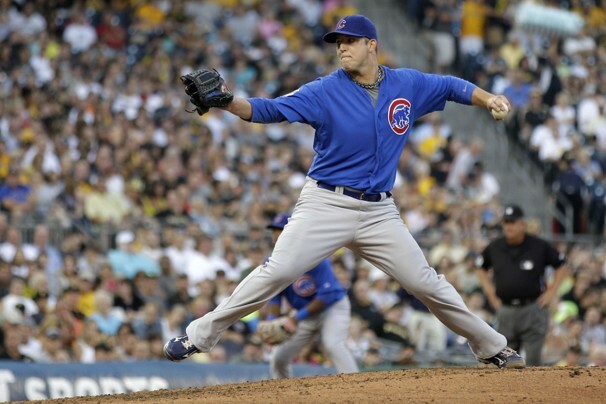 He lasted only five innings, giving up five runs on six hits and walking seven batters. 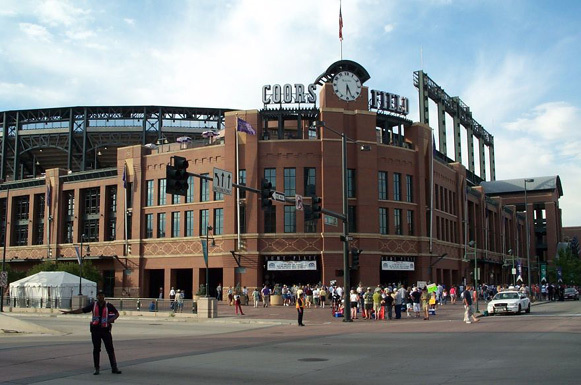 The first half of the season, McDonald was one of the best pitchers in the National League, but since then, he has rebuffed to the pitcher of a couple of years ago. Before the All-Star break, it looked like the Pittsburgh Pirates had two legitimate top of the rotation starters in A.J. Burnett and James McDonald. Now only two weeks later McDonald looks like a back of the rotation starter at best. 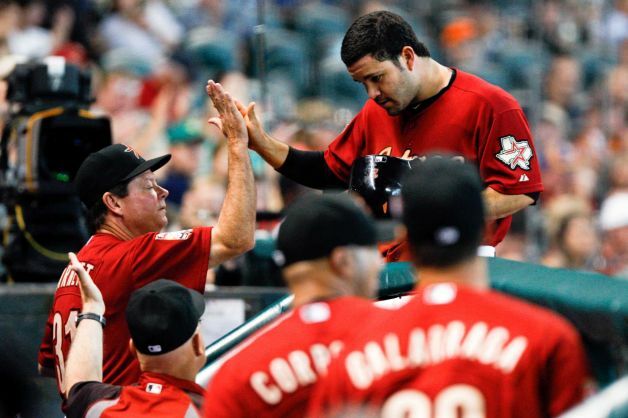 Tonight’s performance in a 5-1 loss to the Chicago Cubs, may have forced General Manager Neal Huntington to push the button on a deal with the Houston Astros for pitcher Wandy Rodriguez for three minor leaguers. The Cubs got on the board first tonight with a solo shot off McDonald in the top of the first by Starlin Castro. McDonald got into a groove for the next three innings and even saw his offense help him when Garrett Jones hit a solo home run in the bottom of the fourth. The fifth inning is when the wheels fell of for McDonald tonight. 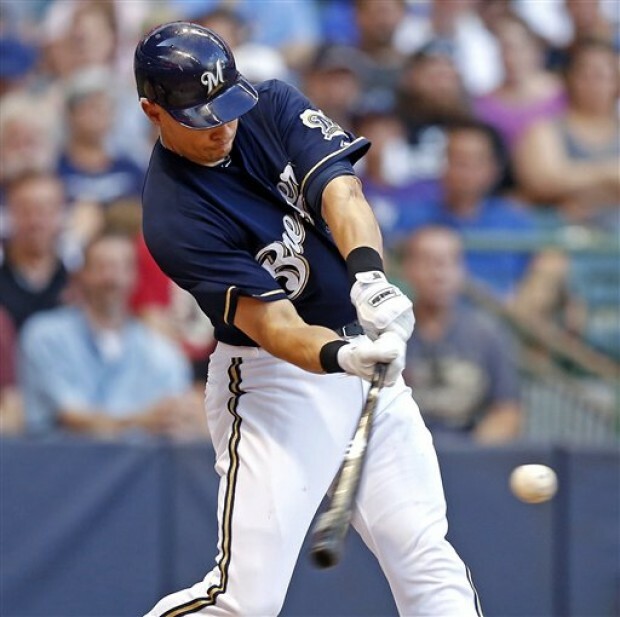 Optimism was at an all-time high entering this past weekend’s series between the Pirates and the Milwaukee Brewers. After all, the team was in first place, 11 games over .500, and was playing perhaps the best baseball of any team in the league. 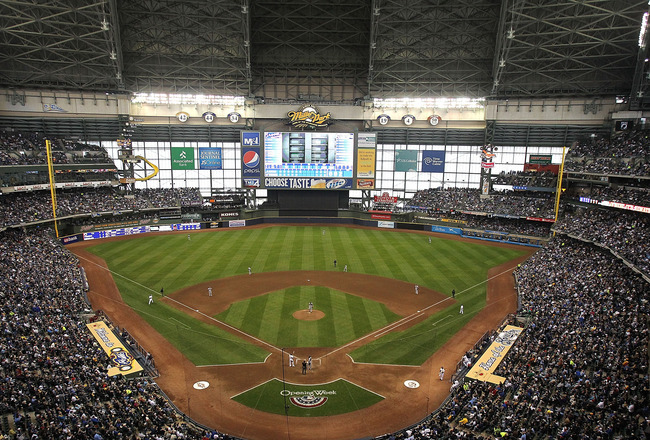 Unfortunately, the Pirates opened their season’s second half with a lot of strikeouts, some sloppy defense, and a few missed opportunities, all leading to a series loss to the Brewers at Miller Park. 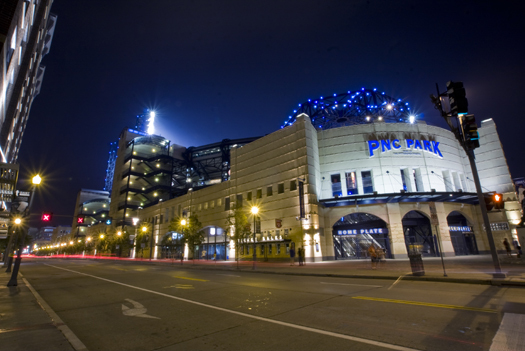 The Pittsburgh Pirates returned from the All-Star break with a three game set against their division rivals, the Milwaukee Brewers. Milwaukee has been a tough place for our Buccos to play over the past handful of seasons, but the Brew Crew is not the same team this year. The Pirates had yet another opportunity to show doubters that they are a team here to contend with. Is it still a little hard to believe? The Pirates are eleven games over .500 at the All Star break and lead the N.L. Central by one game over the Cincinnati Reds. Well, the way the Bucs are playing right now, it’s not a surprise they have the second best record in the National League and the fourth best mark in all of baseball. 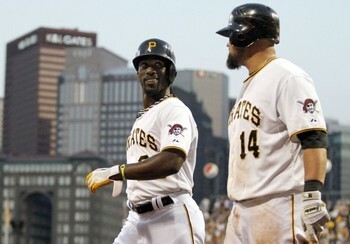 Andrew McCutchen is playing like an MVP this season, while A.J. Burnett and James McDonald, who both deserved All-Star nods, are leading one of the stingiest pitching staffs in the league. Pedro Alvarez, Casey McGehee, and Garrett Jones have been on recent hot streaks, and after terribly bleak offensive numbers in April and May, this team is producing more runs than any other the past month and a half. James McDonald may have been an All-Star snub this year, but if he continues to pitch this way, he could be a regular at the mid-summer classic. 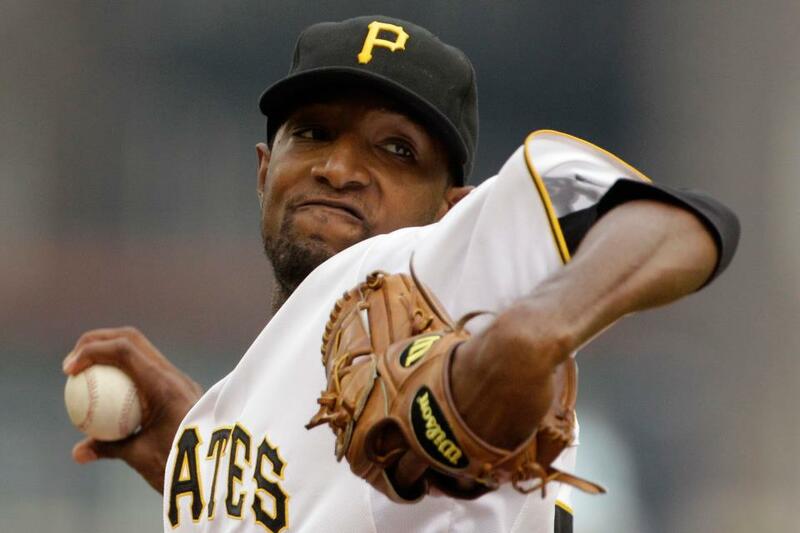 McDonald was on fire during the Pittsburgh Pirates humid 3-1 victory of the San Francisco Giants. McDonald had a line that would be envious to any pitcher in the Major Leagues. He exited the game after the seventh inning with one run on four hits, striking out ten batters and not issuing a walk. The Giants collected their only run in the sixth inning on back to back hits. Gregor Blanco singled and moved up to second base on a wild pitch by McDonald. Ryan Theriot would then single home Blanco a few pitches later. As we enter the final weekend before the All-Star Break, it’s tough to find a hotter team in Major League Baseball playing with more confidence than the Pittsburgh Pirates. They’re ten games over .500, 27-13 at home, and have the second highest winning percentage in the National League behind only the Washington Nationals. The Bucs are 4-0 thus far on their final home stand before the break for the ASG, and another strong series this weekend against the San Francisco Giants would send the Pittsburgh crowd into even more of hysteria than has already ensued in recent weeks. Jordan Lyles could not have asked for a better start to the game tonight at PNC Park. The Houston Astros’ starter held the Pirates hitless through the first three innings, and the first time through the order, he had four strikeouts. Yes, things were going well for Lyles…until the fourth inning. The Pirates scored four runs in the fourth and fifth innings on their way to an 11-2 blowout win over the Astros, who are now just 9-29 on the road this season.